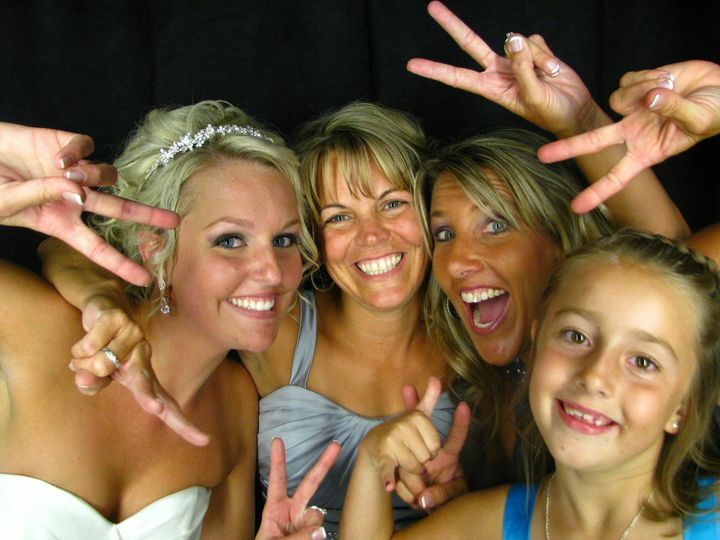 We are an energetic and fun photo booth rental company based out of West Michigan. 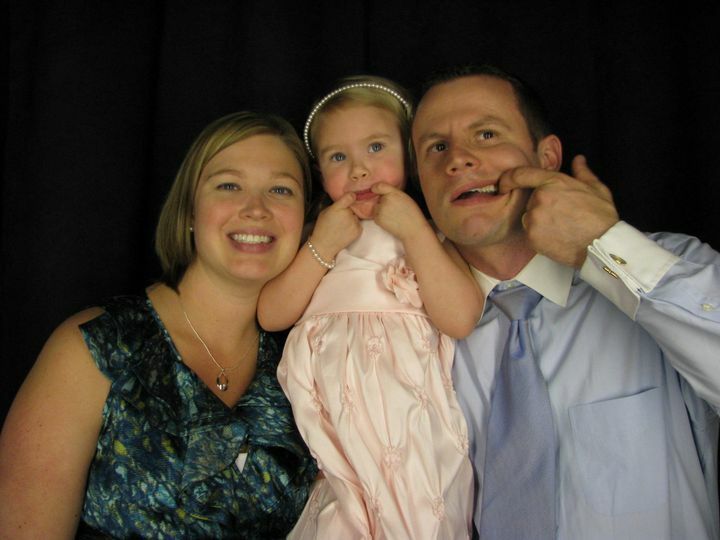 We will set up our photo booth at a reception for guests to take unlimited photo strips with friends and family. 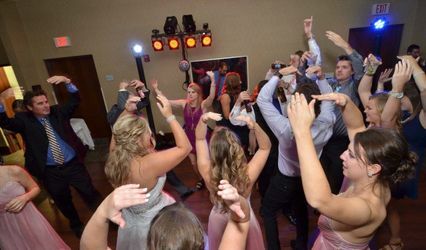 Photo strips produce sillier, more animated pictures than a regular photographer (we recommend having both), and guests love having fun photo strips to take home with them. 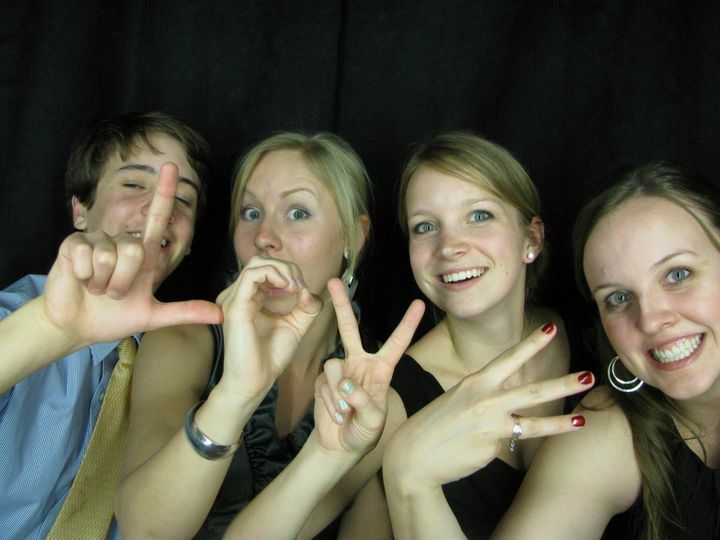 We have a classic-looking photo booth that will fit in with any decor. 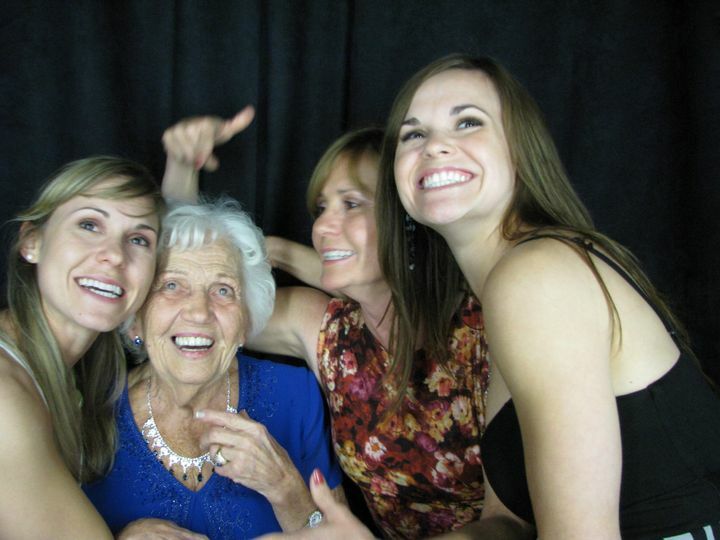 Our photo booth is always a crowd favorite! This company was great to work with from the start. They could work with my schedule for when I wanted to the set-up and when I wanted them to be open. On the day of, I'm assuming there weren't any set-up problems, or at least I didn't hear about them! The attendant was super accommodating, he even restarted the photobooth so my sister and I could take a last minute picture! Overall, I think the photobooth was the most popular item of the evening, everyone loved it and I got a bunch of photo strips to remember the night. The rental included a 'photo strip guest book' which started out really nice and organized (the attendant was helping people glue their strips and write messages), but then the booth was a little too popular :) Most of the photo strips still made it to the book, but there wasn't time for messages. And even if a few photo strips missed the book, they mailed me a CD copy of the all the photos! 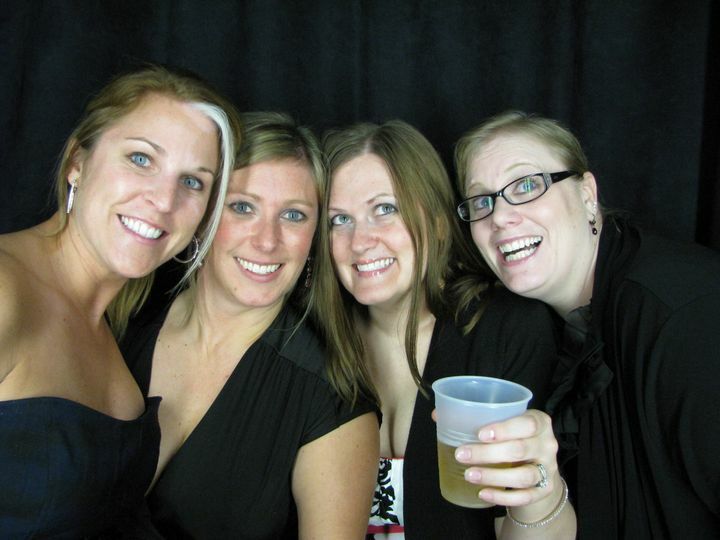 MiPhotobooth was great! 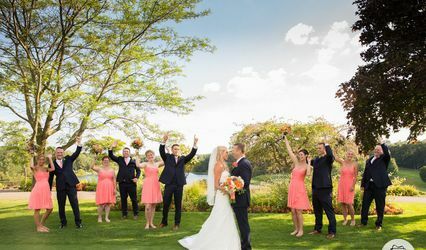 They made our wedding day extra special and everyone loved it! 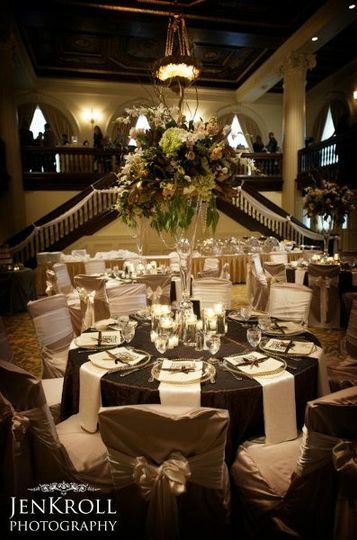 The design of the booth is even better because it meshes well with the rest of the wedding decorations. 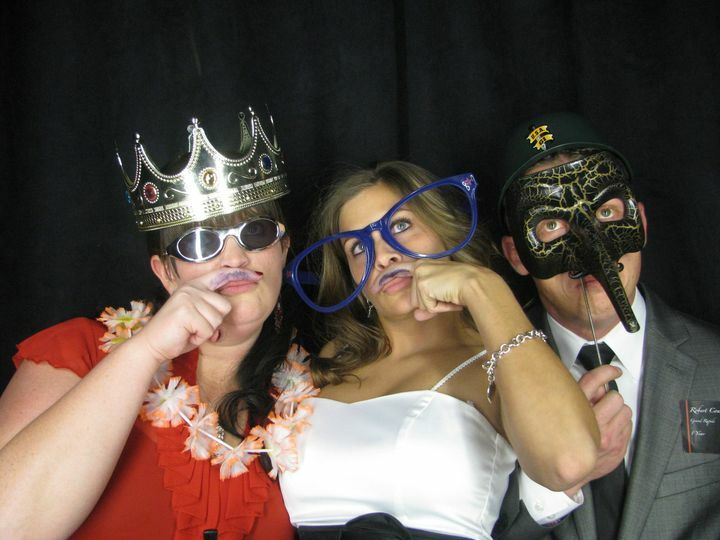 I would STRONGLY suggest them to anyone who is looking for a photobooth. 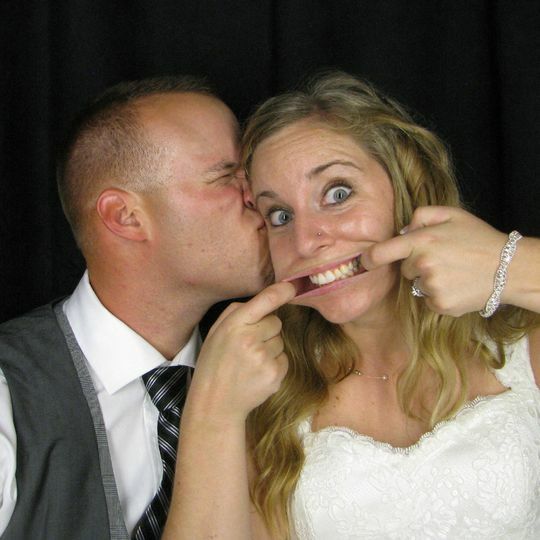 Plus, they put a memory book together for you that allows you to see each of your guests in their fun, goofy ways. What a great business and great people that work there! 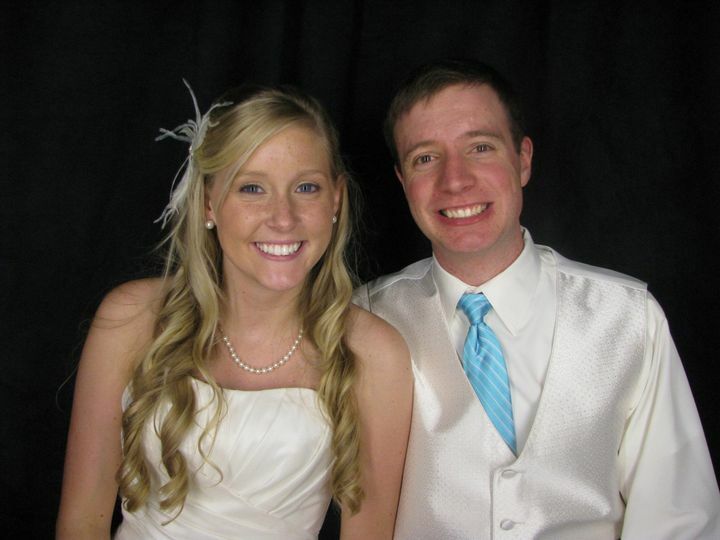 MiPhotoBooth was a great addition to my son's wedding. 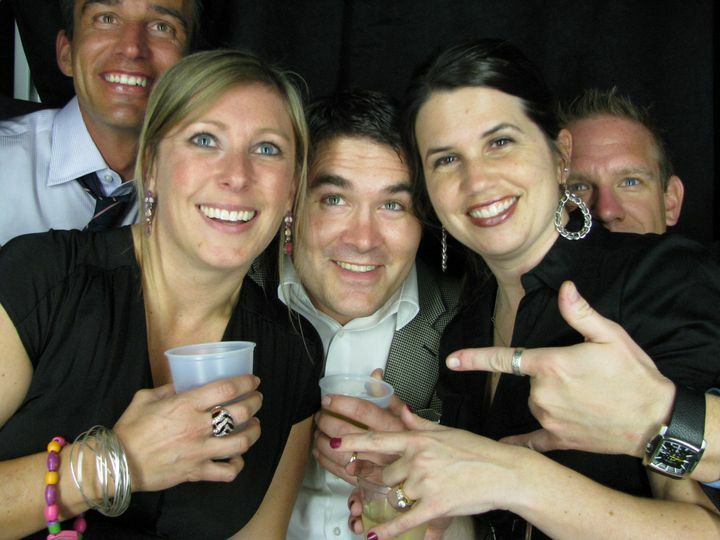 Everyone enjoyed having their photo taken in the booth and it provided entertainment for all the guests. 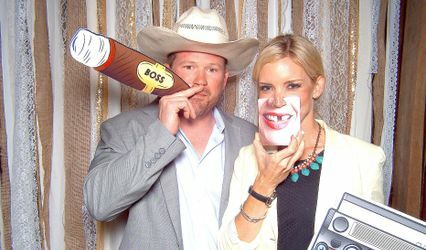 I hired Jessica to do a photobooth for our adoption fundraiser. They did an awesome job being timely, professional & excited about my little event. Jessica is a peach to work with, she cares deeply about her clients and about creating a high-quality experience. I highly recommend her and her team for any type of event! I got to work with the Mi Photobooth crew on back-to-back weekends last November, and let me tell you, I wish that could happen more often! 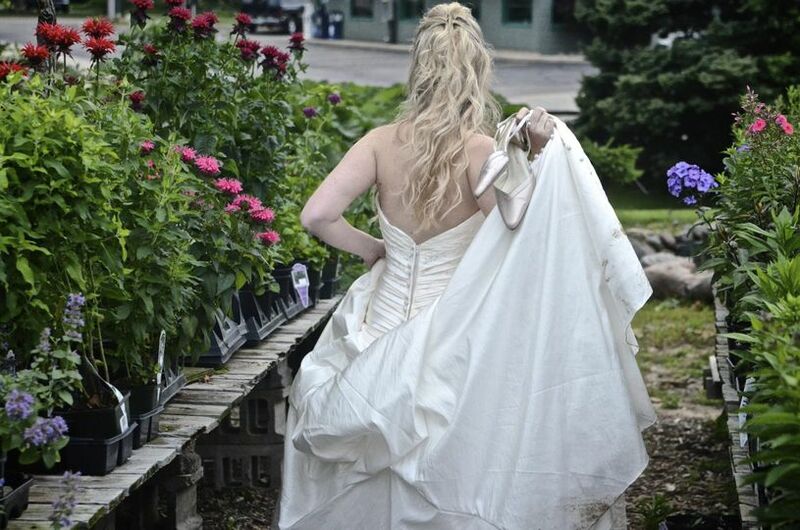 They offer a fun service that matches their fun personalities. Yet most importantly, they are extremely professional. Everything they do is implemented quick and efficiently. I cant wait to work with them on another event.